Last Friday we ran our usual Freebie Friday but this time the prize was our biggest one yet. 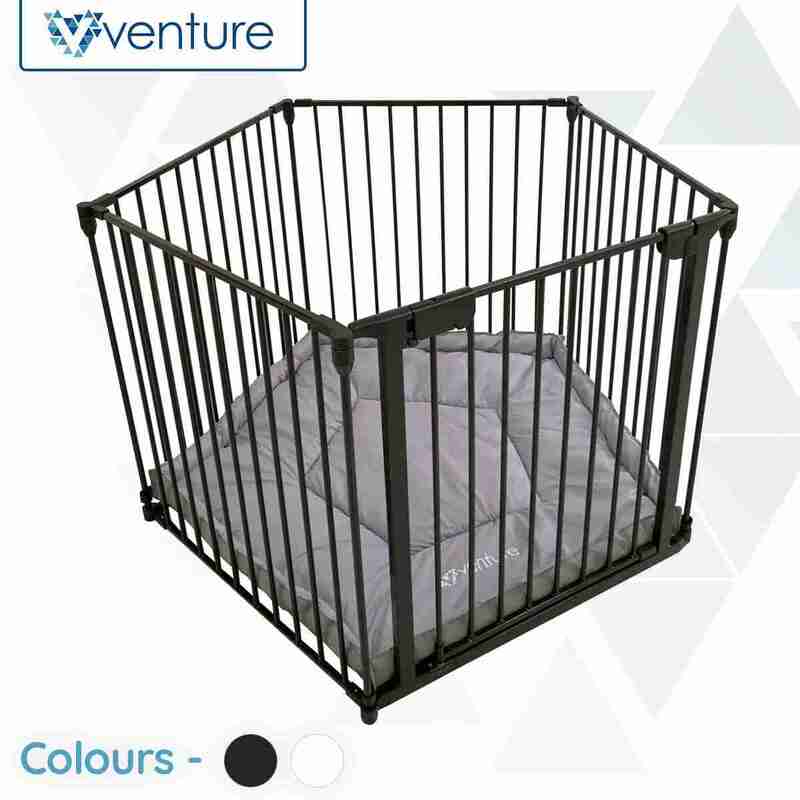 A Venture All Stars VUE Playpen in either white or grey retailing at £69.99! This playpen gives parents the flexibility to use in any part of the house and will keep your little one safe whilst you get on with those all important jobs. It’s foldable and compact design makes this a practical option for any parent, plus the stylish colour options will ensure this handy piece of equipment doesn’t look out of place in your home. Simply to put together and versatile with its removable extra wide safety gate which has a wide 52cm opening allowing easy access. The gate section can be placed anywhere within the playpen, making it more suitable for use as a room divider. We had a fantastic response this week with over 200 entries. Thank you to everyone that entered! As a huge thank you to everyone that entered we are offering our Venture All Stars VUE playpen with a FREE mat included worth £14.99 and FREE DELIVERY. This offer will run until Friday 30th November. No promo code needed.